We are looking forward to see you for some spring skiing! 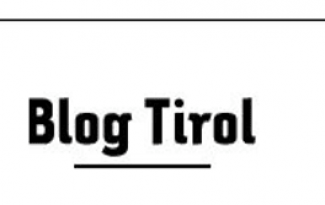 Your Team of Ski Total Kirchdorf! 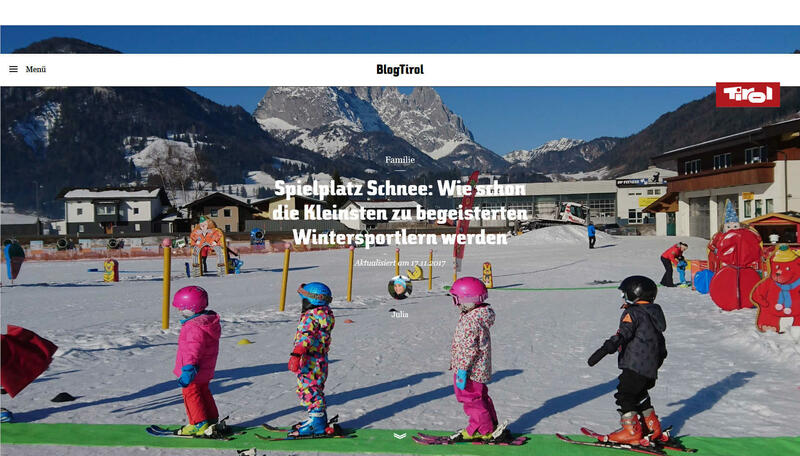 This march we got a Visit from the Tyrolean Tourism Association - and got rewarded with a brilliant article in the Tirol-Blog - to see more click on the picture beneath - ENJOY! SAVE YOUR SPOT FOR THE UPCOMING SEASON! 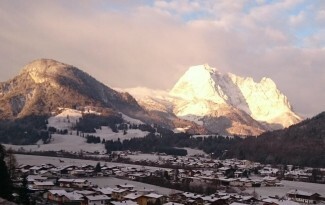 SEE YOU SOON IN KIRCHDORF, YOUR TEAM OF SKI TOTAL! 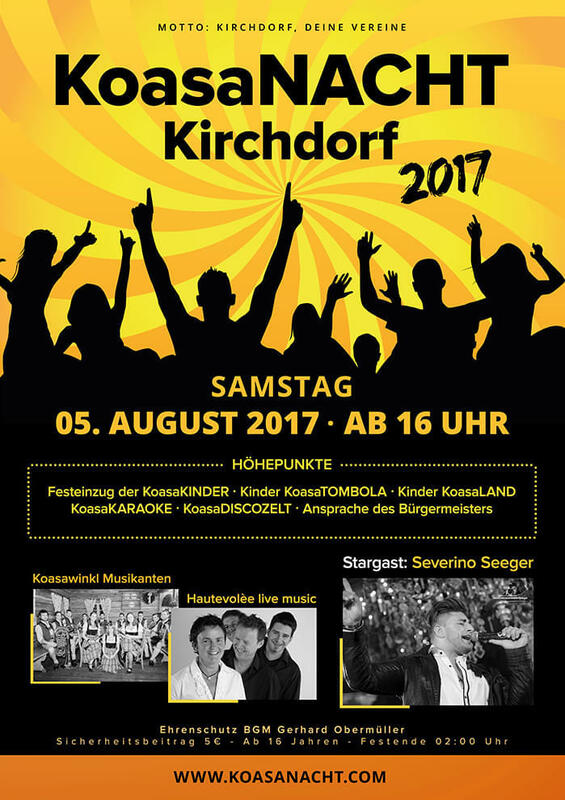 COME AND JOIN US FOR THE TOWN FESTIVAL "KOASANACHT 2017"! 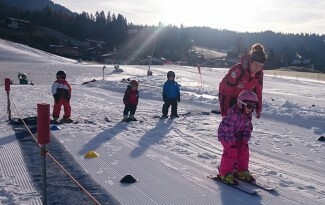 WE WILL BE THERE WITH OUR ALPIN KIDS BAR - MOUNTAIN-LOVE-FUN! We are opening our Lifts this Weekend 10&11.December! Superb conditions and fun guaranteed - come and join us! 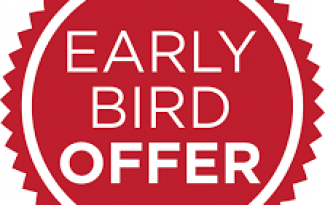 FINALISE YOUR BOOKINGS UNTIL 1.dec. 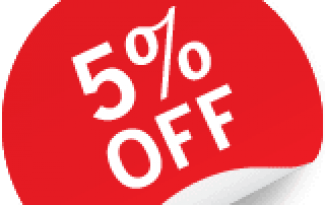 AND RECEIVE A 5% DISCOUNT ON ALL COURSES! 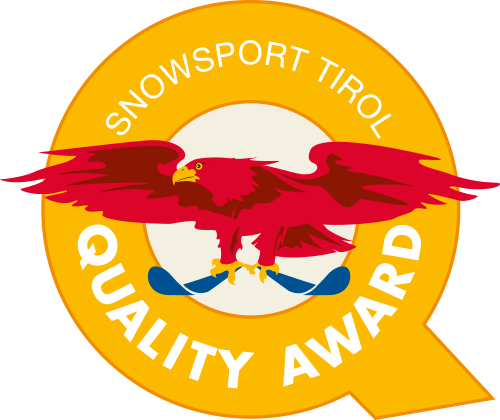 LOOKING FORWARD TO SEE YOU IN KIRCHDORF, YOUR TEAM OF SKI TOTAL! 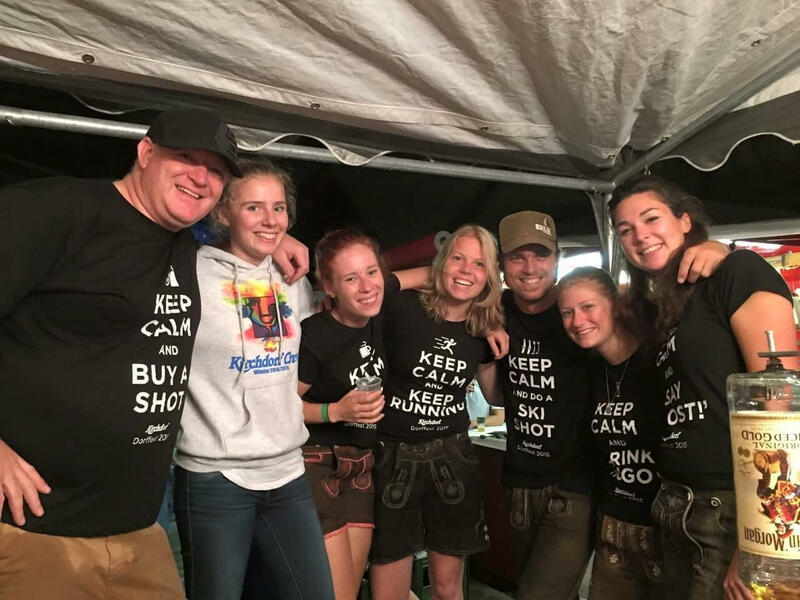 DEAR FRIENDS OK SKI TOTAL KIRCHDORF! to have advantage and secure your spot for the upcoming season 2016/2017 ! We are looking forward to welcome you soon in Kirchdorf - your Team of Ski Total! 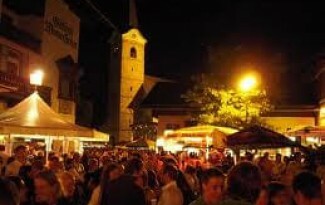 IT'S PARTY TIME AGAIN IN KIRCHDORF! 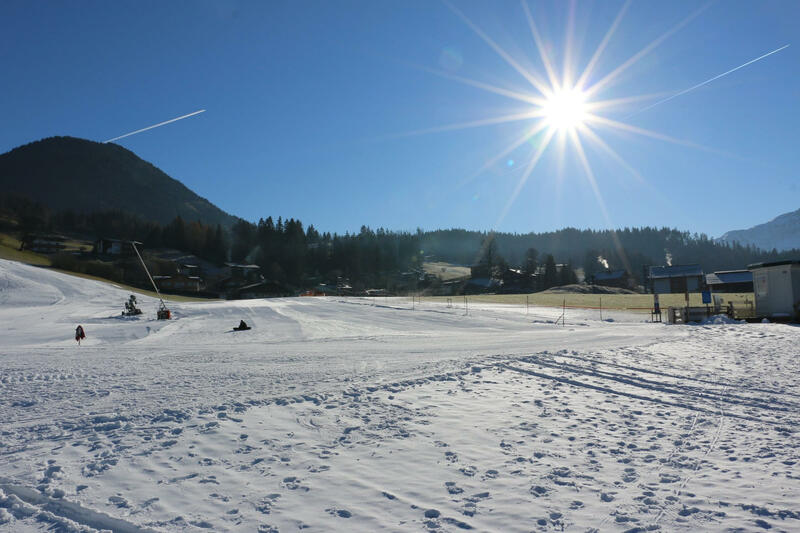 Perfect Conditions and lot's of Sunshine in our Beginners Area in Kirchdorf! 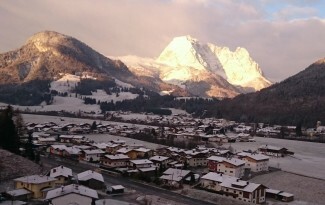 Our Team of the Lift Crew have created a perfect Winter-Wonderland for all Kirchdorf Guests! So come and join us for some pre-Season Fun in the snow! 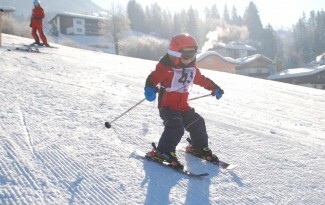 For all Pro-Skiers the Schneewinkel Area and the AllStar-Kitzbühel Area offer unlimited Skiing! 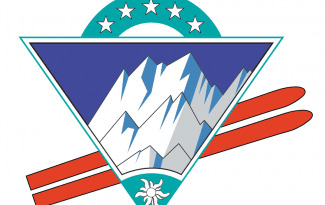 Looking forward to see you on the slopes, yor team of Ski Total Kirchdorf! To all Friends and Partners of Ski Total! We're glad to say that finally winter is comming. The temperatures have dropped and first snow has fallen on the mountains! We will be opening our resort on the 12.dec 2015 - here you find all information about our courses and prices! Also use our ONLINE BOOKING tool - it will save you time at your arrival and you can also reserve your place in lessons!